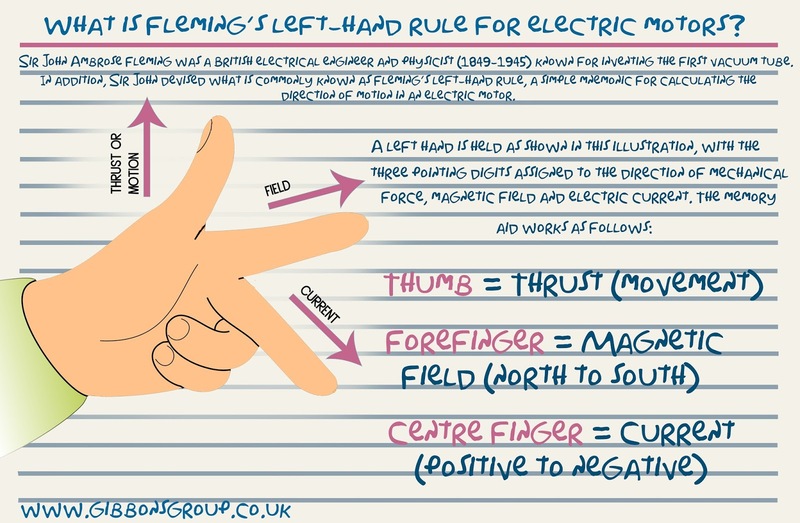 Home » calculation » electric motors » fleming » Gibbons » left hand rule » What is Fleming’s left-hand rule for electric motors? 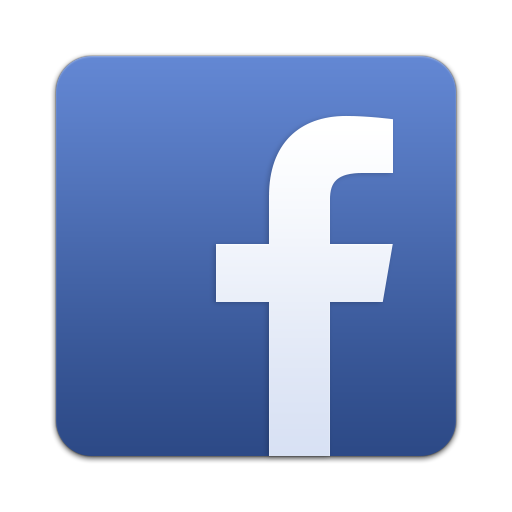 What is Fleming’s left-hand rule for electric motors? You may come across variants of the above system, but we believe this is the simplest to remember. For all electric motor enquiries, including sales, upgrades, customisation and repairs, give us a call on 01621 868138 or email info@gibbonsgroup.co.uk.